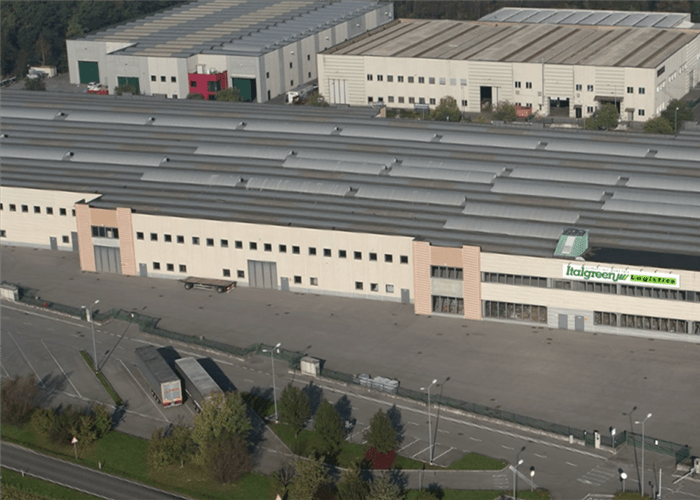 Italgreen is a company from villa d’adda (bg), in italy, since 1983 a leading manufacturer of synthetic turf entirely made in italy. 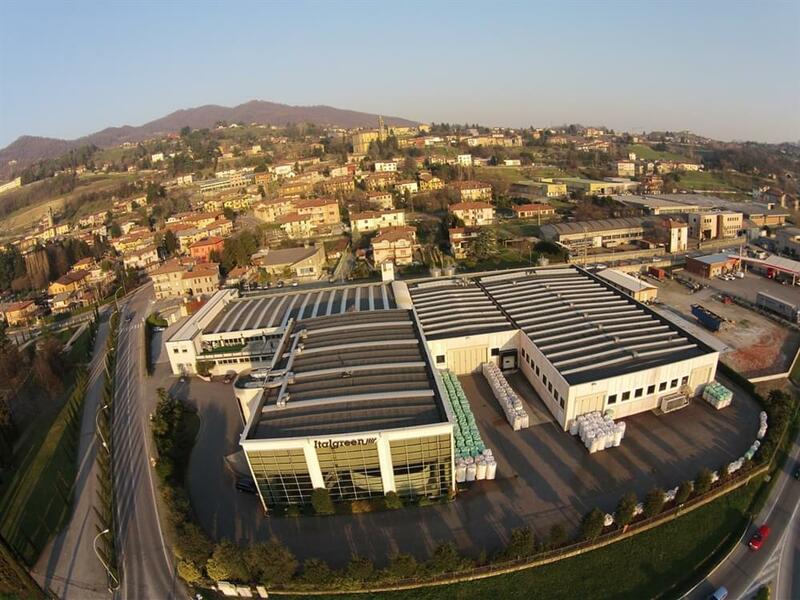 Research, innovation and quality are the characteristics that, over thirty years of activity, have made Italgreen a leader in the sector of synthetic turf, a reference for professional and amateur sports associations, and, first and foremost, the first Italian synthetic turf manufacturers company to produce the entire product, from manufacture to installation of the synthetic turf. The profound experience acquired in the sector and the specificity of its products are a guarantee of high performance and duration over time. 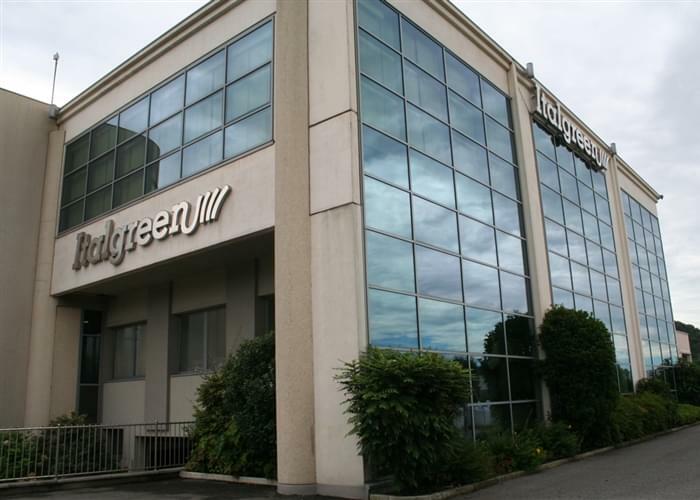 Italgreen dedicates an important part of its production process to an accurate testing phase of the finished products, making it possible to achieve a perfect correspondence between the client's expectations and the regulations in force in Italy and abroad. building and certifying the first 100% recyclable fields approved by FIGC and FIR. designing and installing the first synthetic turf football field for the Brazilian A series. 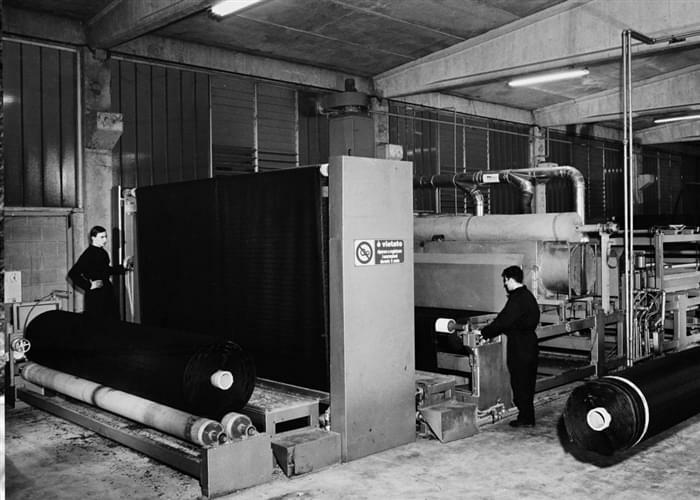 In the historical plant at Villa D'Adda, where for 30 years Italgreen has been "weaving" turf of synthetic turf made in Italy. 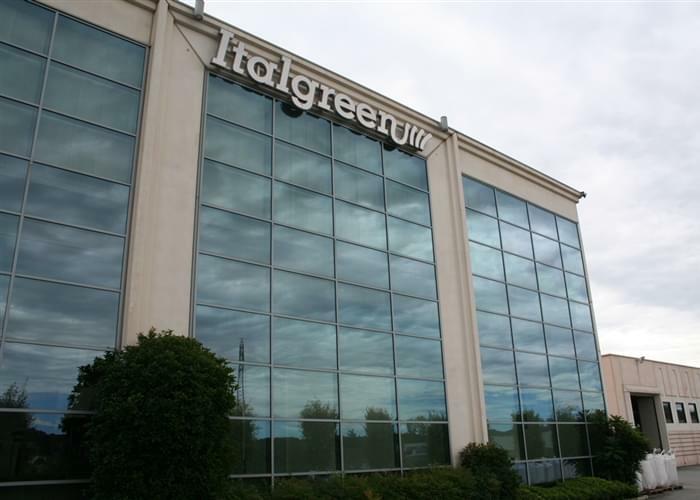 Today, thanks to constant research and continuous technological innovation, Italgreen is one of the sector's most important synthetic turf suppliers companies. In 30 years, only one thing has remained unchanged: the willingness to experiment and propose innovative products; a successful philosophy conceived to face the future with avant-garde solutions. 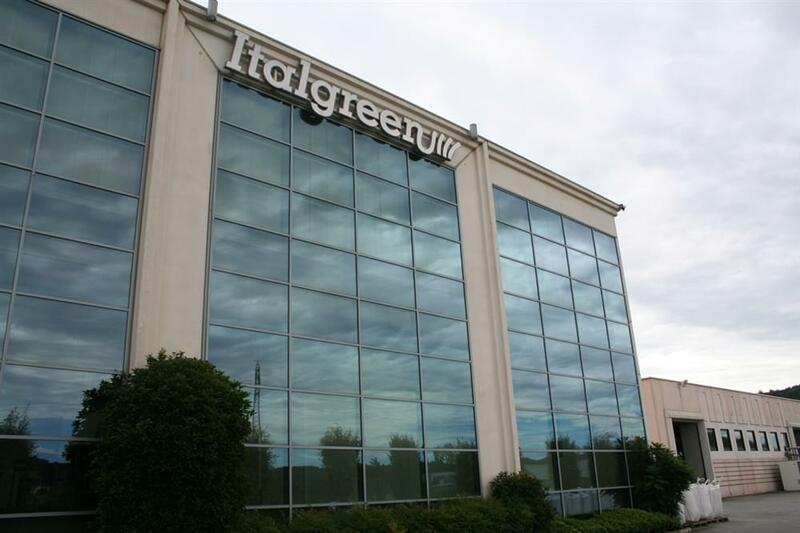 To comply with its own philosophy, Italgreen submits its organisation to continuous controls on materials and processes, guaranteed by the most recent certifications regarding new products in this sector. From client orientation towards the most suitable product to receiving the order, from adapting the executive design to product delivery: Italgreen, as professional synthetic turf manufacturers, understands clients' demands in all their facets and offers ad hoc solutions that make total satisfaction possible. 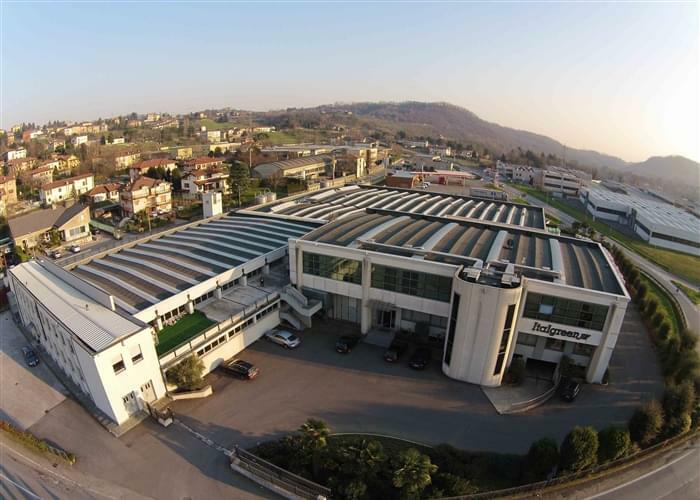 Synthetic turf is born here, in the historical Italgreen plant in Via Molinetto, Villa d’Adda: this is where the first synthetic turf products were produced, and here is where history of the synthetic turf sector was made. 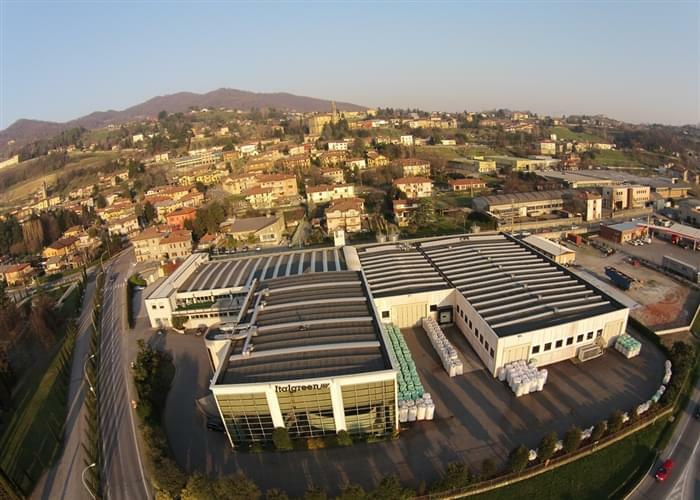 The new plant in Via Crusnigo is spread over 12,000 square metres, including a production plants, offices, research laboratories, and modern machinery, for a unique production, organisational and strategic capacity. 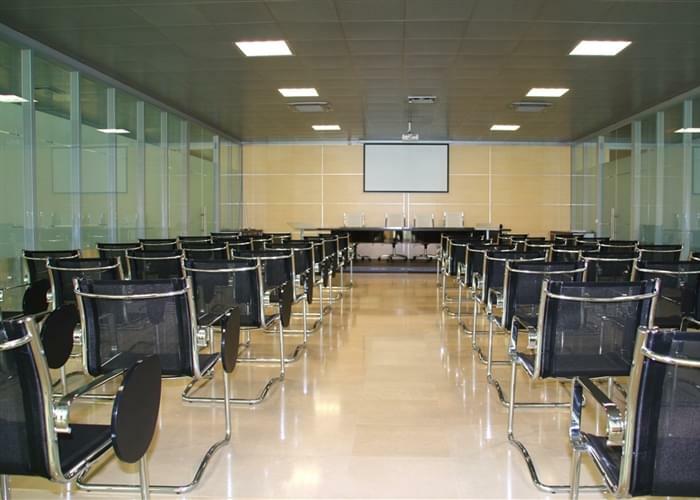 In the new plant, focused on logistic functionality and an innovative, captivating architectural design, there are rooms for conferences and company events such as workshops and meetings. 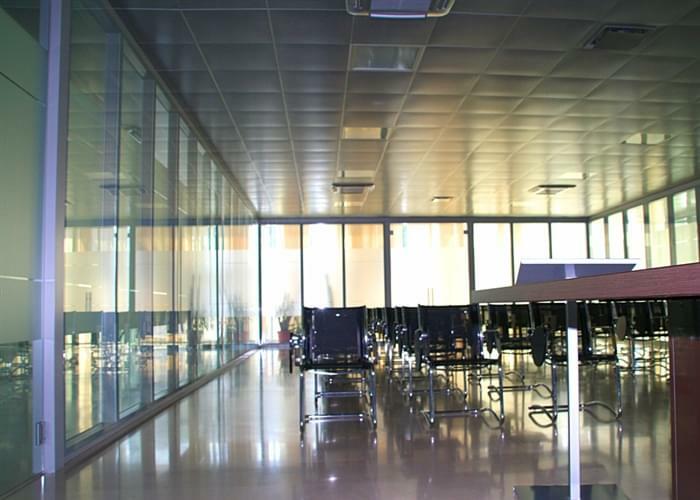 The new headquarters also offers a splendid showroom, a laboratory to pre-test new materials, a warehouse, and lodgings for visitors who wish to personally see where our sports turf products are born.